The very first of Patanjali’s yamas (restraints) is ahimsa. Himsa is Sanskrit for violence, and the prefix a makes the literal translation nonviolence. Many teachers say if you can master this one practice, you won’t need to master any others because they all roll up into this idea. Nonviolence is a fairly simple concept, but it covers a broad range of actions. To really master ahimsa, we need to practice physical, verbal, and mental kindness. Let’s start with the physical: Do not injure others and, most certainly, do not kill others. (For many, this idea extends to animals, leading to vegetarianism.) When citing examples of ahimsa in action, most people point to Martin Luther King Jr. and Gandhi. Both were able to create huge change without harming others. "A sadhu, or holy man, was traveling to a village. Several villagers came to the sadhu and told him about a snake that had been terrorizing them. The sadhu found the snake and told him the principles of ahimsa. The following year, when the sadhu made his way back to the village, he saw the snake again, but he had greatly changed. What was once a strong, magnificent creature was now a skinny, bruised serpent. The sadhu asked the snake what happened to him; why had he changed so greatly. The snake replied that he took the teaching of ahimsa to heart and stopped terrorizing the village. Since he was no longer menacing, the children now taunted him and threw rocks at him. He eventually grew too afraid to leave his hiding place to hunt. Protecting yourself or others, then, does not violate ahimsa. This yama is not just about how we treat other people; it’s also about how we treat ourselves, but we’ll come back to that in a moment. We can also practice nonviolence through our choice of words. Sometimes, we can be insulting without realizing it. Other times, we intentionally choose violent words out of anger. If we take time to grow our awareness of others and to focus on communicating with a caring intention, we can avoid causing a lot of harm. At the end of the day, we are often crueler to ourselves than to anyone else. The physical ways we mistreat ourselves are obvious: eating poorly, smoking cigarettes, consuming alcohol. All of these actions harm your body, health, and wellbeing, but we also harm ourselves with our thoughts. How often are we our own harshest critics? How often do we think we are not good enough, not attractive enough, or not smart enough? Much like love, ahimsa starts with the self. If you are good, kind, and caring to yourself, it will be much easier for you to treat others that way. Self-kindness may very well be the hardest part of the work we do with ahimsa. 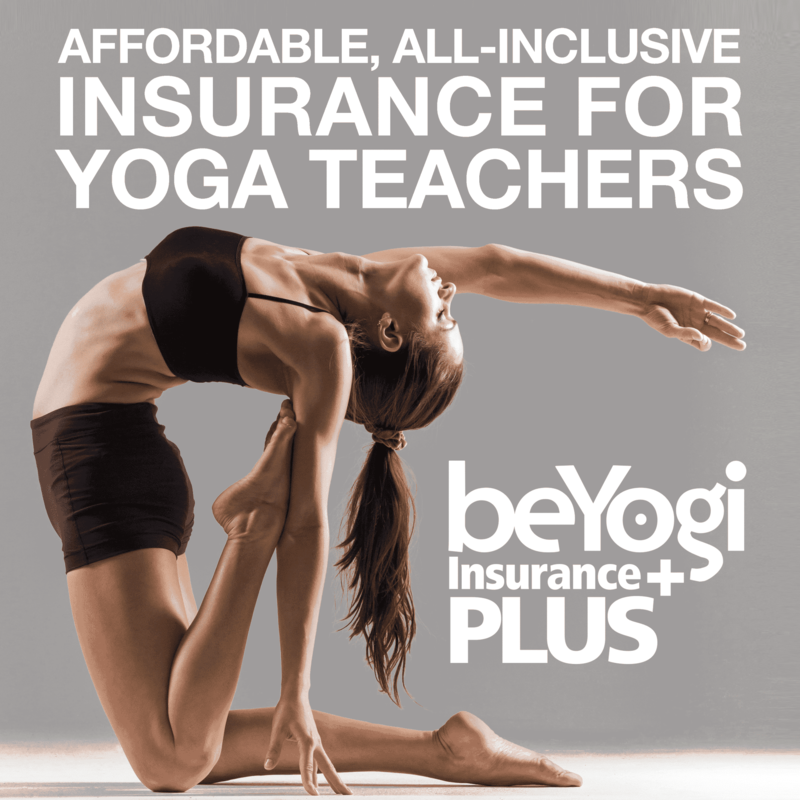 This yama takes a lot of work, but the rewards can be life-changing—not only for you but for everyone you come into contact with. Once you fully understand how wide-reaching ahimsa can be, you’ll see why yogis say that if you can master this yama, you need not master any others. Willis, Jennifer Schwamm. 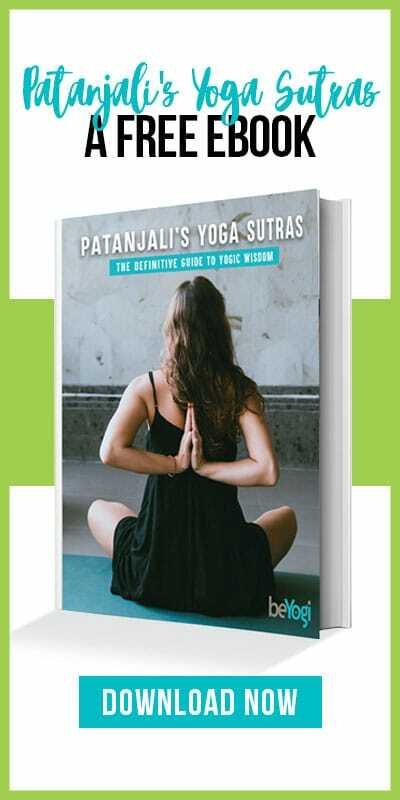 The Joy of Yoga: How Yoga Can Revitalize Your Body and Spirit and Change the Way You Live. New York: Marlowe & Company, 2002.